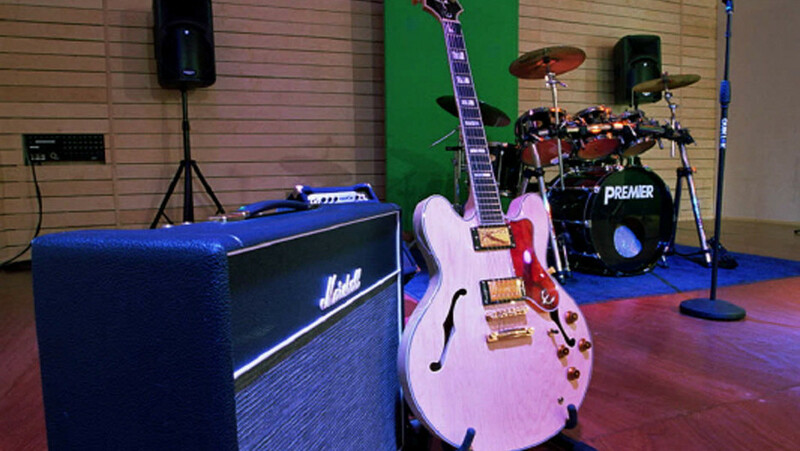 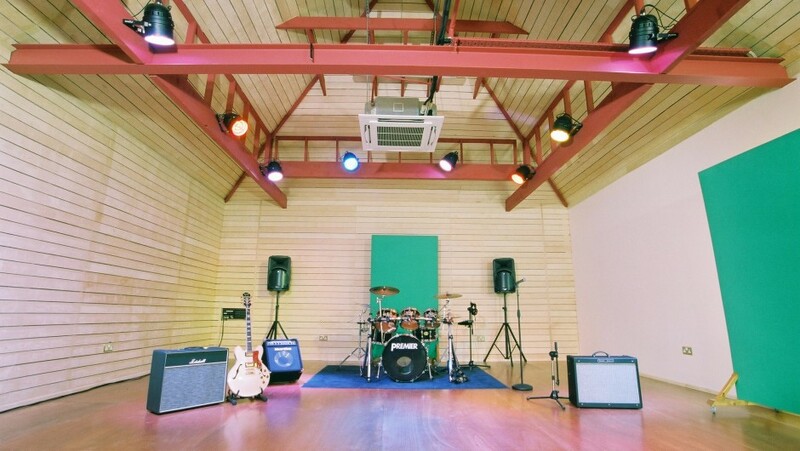 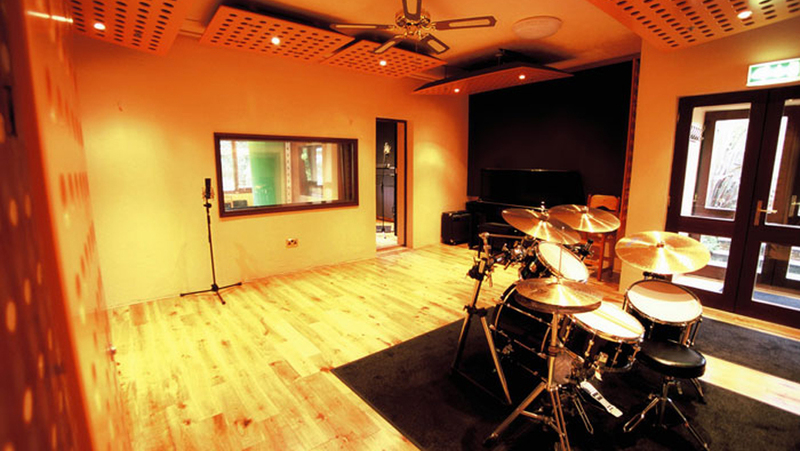 The studio has several recording rooms and can cater for groups from large string orchestra to singer songwriters. 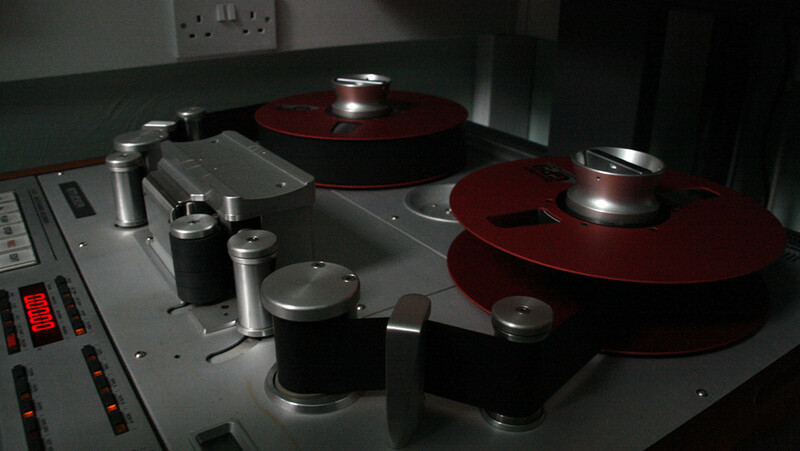 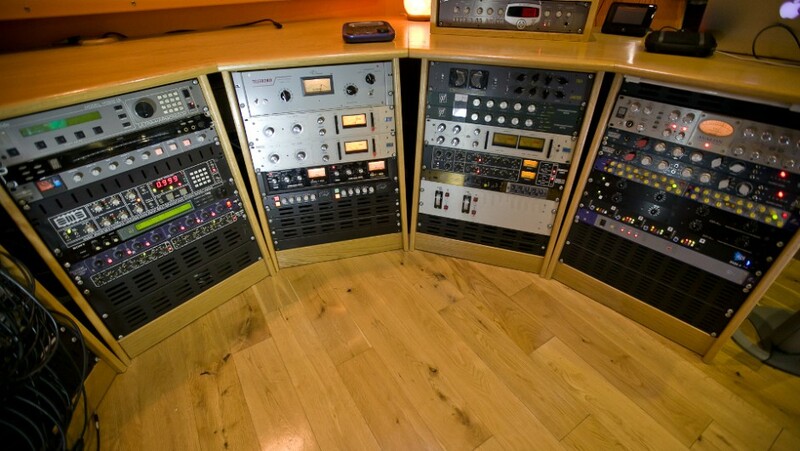 We offer a range of services including recording, mixing and mastering, along with digital transfers and other services. 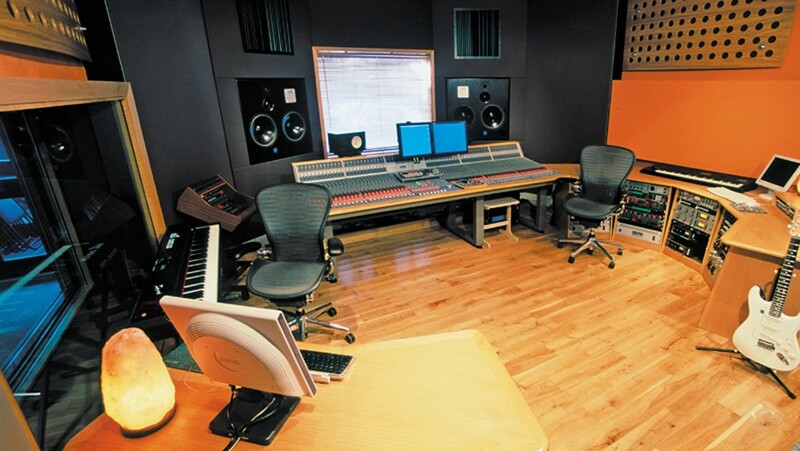 The studio is based in Rathcoole, Dublin and is operated by Daire Winston who has an analogue heart and digital head.